Web hosting is simply providing a place for your Web Pages and email to reside. Our web hosting service was born out of the need to help our customers in the respect of hosting that changes the most for them – Email. 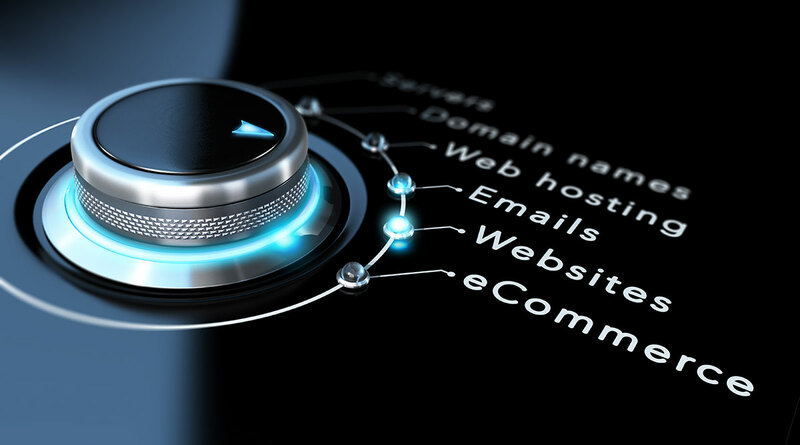 Our services allow you to control your domain email through our easy to use control panel, or you can contact us to make the changes for you at no extra charge! Many features are available such as autoresponders that let your customers know that responses are on the way. Broadcast addresses are available that allow an email to go to multiple recipients by sending to a single address. Webmail access is available to keep you in touch wherever you are, or a great solution for offices with “roaming” employees. NO SETUP FEES are charged for any web hosting plans! Contact us for quantity/multiple domain discounts.